Target Audience: Anyone who is in need of emergency or supplemental food. 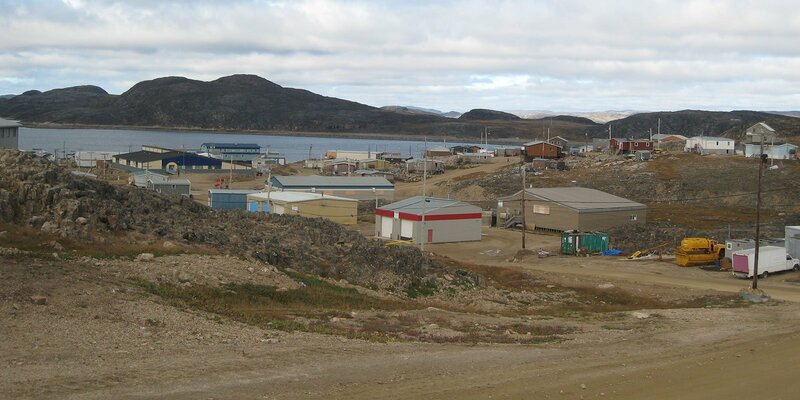 The Niqinik Nuatsivik Nunavut Food Bank (NNNFB) was founded in 2001 as a Nunavut registered non-profit society to help reduce hunger in Iqaluit and Nunavut. The number of families served has grown from around 30 to over 130 in 2016. This number represents approximately 500 individuals, with 47% of them under the age of 18. NNNFB is a fully administered and operated by volunteers from the community, with approximately 100 registered volunteers. All of the funds used to operate are donated from businesses, organizations, and individuals. The NNNFB does not receive funding from Federal or Territorial sources. The 2015 annual budget was $80,000. 98% of all funds received are used directly to purchase food for our clients. The remaining funds are used for our distribution space rent, director’s insurance, and printing, postage, and fund raising expenses. Developing long-term sponsor relationships and commitments, and expanding the sponsor base outside Nunavut. Maintaining consistency from year to year with a fully volunteer program in a transient community. Expanding services to offer education and counseling around nutritional food selection, meal preparation, and positive decision making for a more healthier lifestyle. Pijitsairmiq – Serving and providing for family and/or community. Inuuqatigiitsiarniq – Respecting others, relationships and caring for people. Tunnganarniq – Fostering good spirit by being open, welcoming and inclusive. Aajiiqatigiinniq – Decision making through discussion and consensus. Ikajuqtigiinniq – Working together for a common cause. 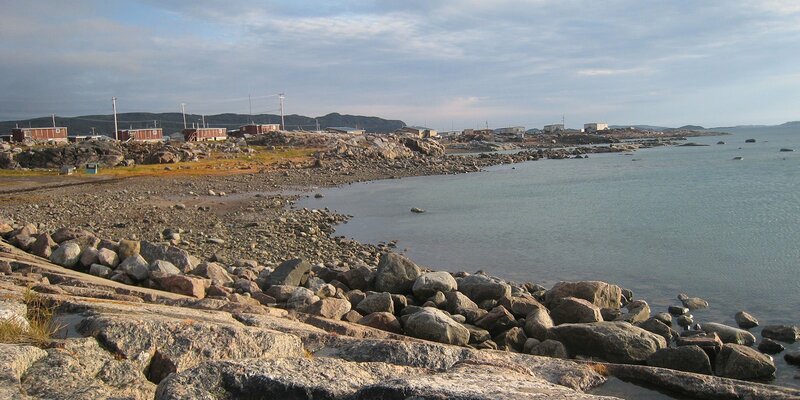 Qanuqtuurniq – Being innovative and resourceful. We collaborate with our landlord the Qayuqtuvik Society (Soup Kitchen) on a regular basis sharing the food resources, and facility around community food events. We also collaborate with the Uquutaq Society (Men’s Shelter) helping spread donated food around to those in need from both of our food resources. We receive both financial, food, and gift-in-kind services like shipping, storage, and media promotions.